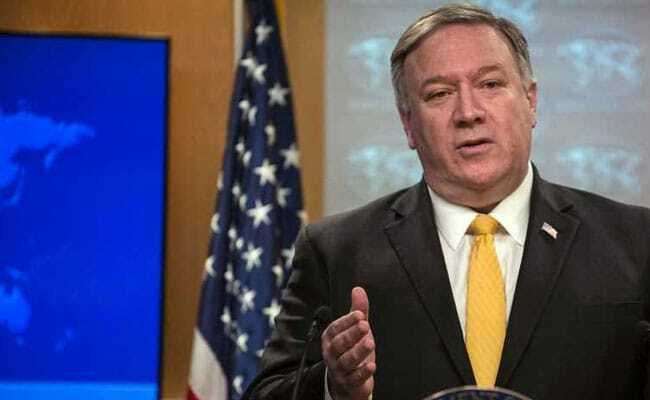 US Secretary of State Mike Pompeo has been leading efforts to diffuse Indo-Pak tension. Mike Pompeo and the British national security adviser reaffirmed their commitment to strengthening the US-UK special relationship and cooperation in the face of major global challenges, State Department Deputy Spokesperson Robert Palladino said on Friday. “Secretary of State Michael R Pompeo met with UK National Security Advisor Mark Sedwill today to discuss key global priorities, including support for reducing tension between India and Pakistan, securing progress in Syria, and countering Iran”s malign influence,” Palladino said in a statement. Tensions between India and Pakistan escalated after a suicide bomber of Pakistan-based terror group Jaish-e-Mohammed (JeM) killed 40 CRPF personnel in Jammu and Kashmir’s Pulwama district on February 14.